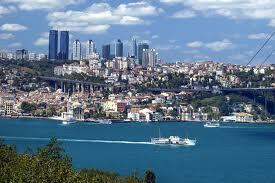 According to a recent HSBC Global research report Turkey will become the 12th largest economy in the world by 2050 – up from its current position of 18th – with a predicted GDP of USD 2t. 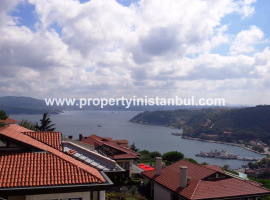 Some of the country’s established features certainly support this prediction, none more so than Istanbul’s vast, young work force and strategic location making it the world’s trader – so the potential for real estate property in Istanbul is sky high. 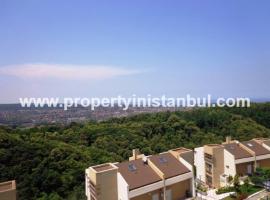 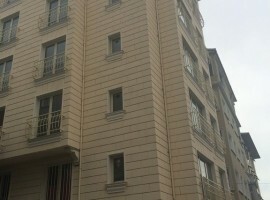 When you factor in 11 years of political stability, fiscal discipline, a well regulated banking and financial system and a labour force that is highly educated but far less costly than those in mature markets – then you have a complete set of critical factors to make acquiring real estate property in Istanbul a successful venture. 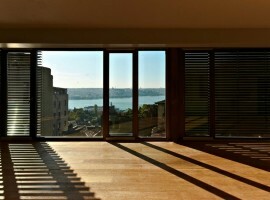 These same factors also helped Turkey come through the global financial crisis in a much better condition than most Eurozone members, and is another reason investors feel confident about real estate property in Istanbul. 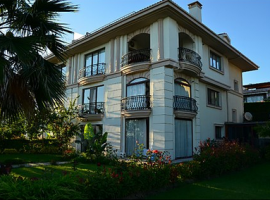 Real estate property in Istanbul is also boosted by the attractiveness of the Turkish banking sector – with its low penetration levels; favourable demographics plus growing trade dynamics with the EU and the rest of world and its strong regulatory environment. 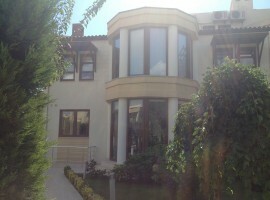 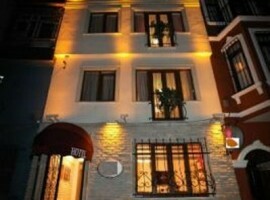 An increasingly affluent middle class is also growing stimulating the demand for real estate in Istanbul. 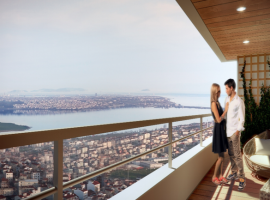 Currently, there are a range of options for real estate property in Istanbul from 1/2/3/4 bed flats to luxury Istanbul off-plan apartments with sea views close to high-tec shopping centres and transportation links. 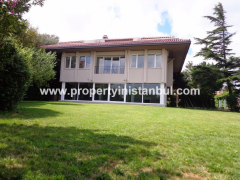 It is also possible to purchase land to develop real estate property in Istanbul, though the best cost competitive lots are in the suburbs in areas that are constantly expanding as the work force increases.